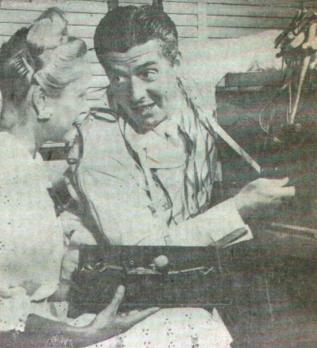 Photo 1 - Television hit Hollywood like a rocket and Vic Mature and pal Bud Evans decided to get in on the ground floor. The shop, on Pico Boulevard, is fun to run. 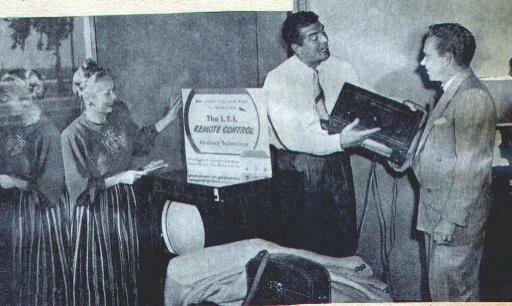 Photo 2 - The nation's most widely known television set salesman is Victor Mature of the movies. He owns a piece of a radio shop, which he set up for a buddy, and does some of the selling himself. Here is Vic giving a sales talk.